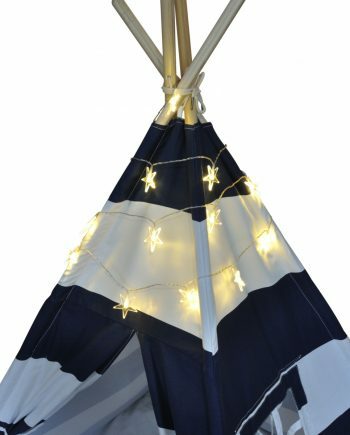 Beautifully Accent Your Tent With a Warm Glow – Our teepee tents lights will be a great decoration running down the poles of your tent. Each strand is 60 inches long. These beautiful teepee play tent lights are a great add-on to any teepee with 4 poles. 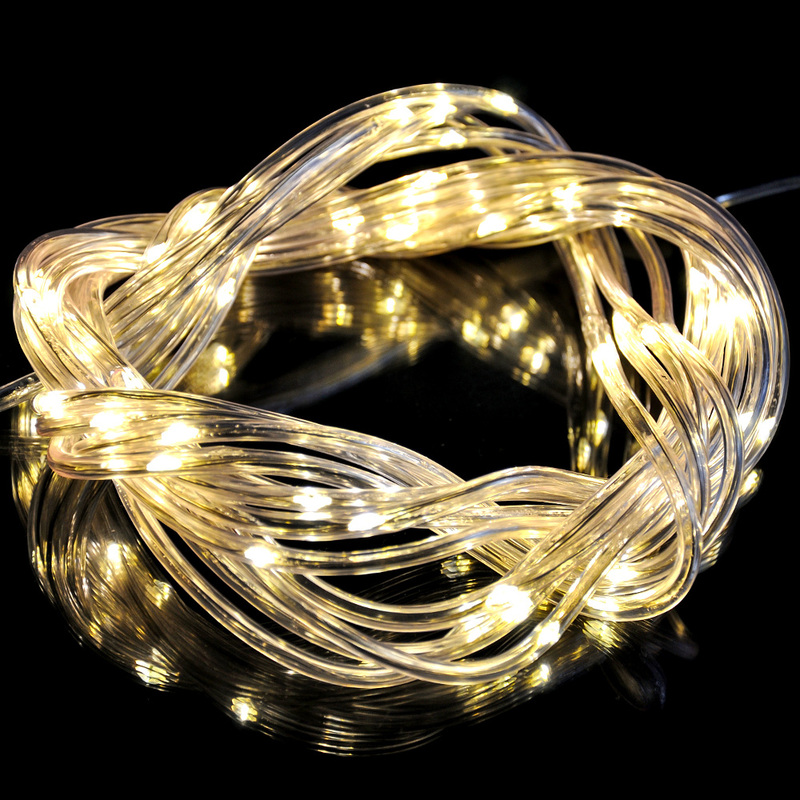 Four 5 foot strands with protective tubing have efficient and bright LED lights every 4 inches. How do you install the lights? Each set of lights comes with a set of instructions for installations, but the steps are simple. 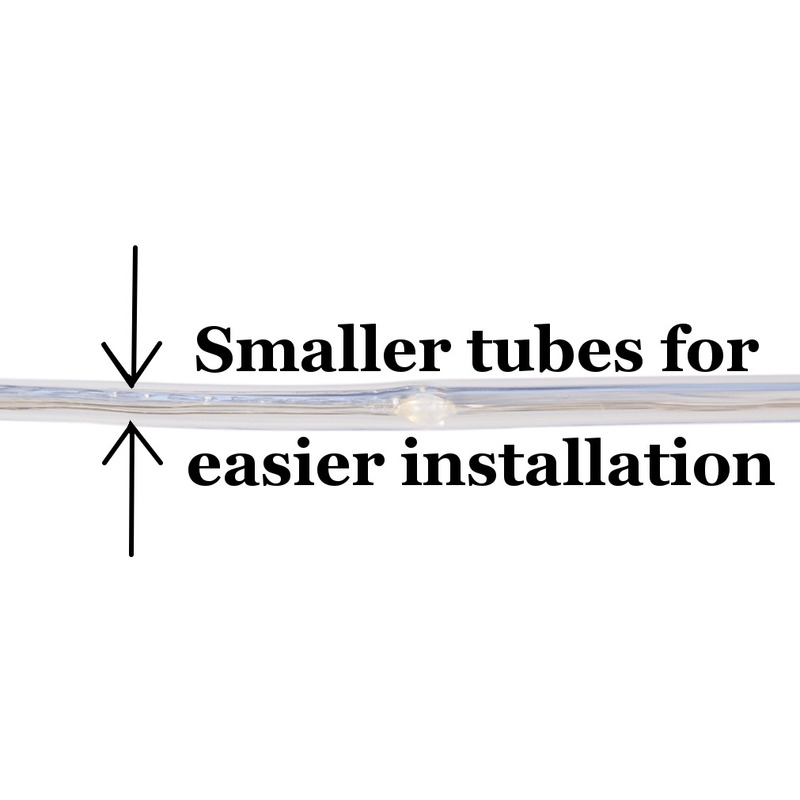 Our lights make it even easier with the thinnest light tubes we’ve seen offered! Flip the switch and enjoy your lights! 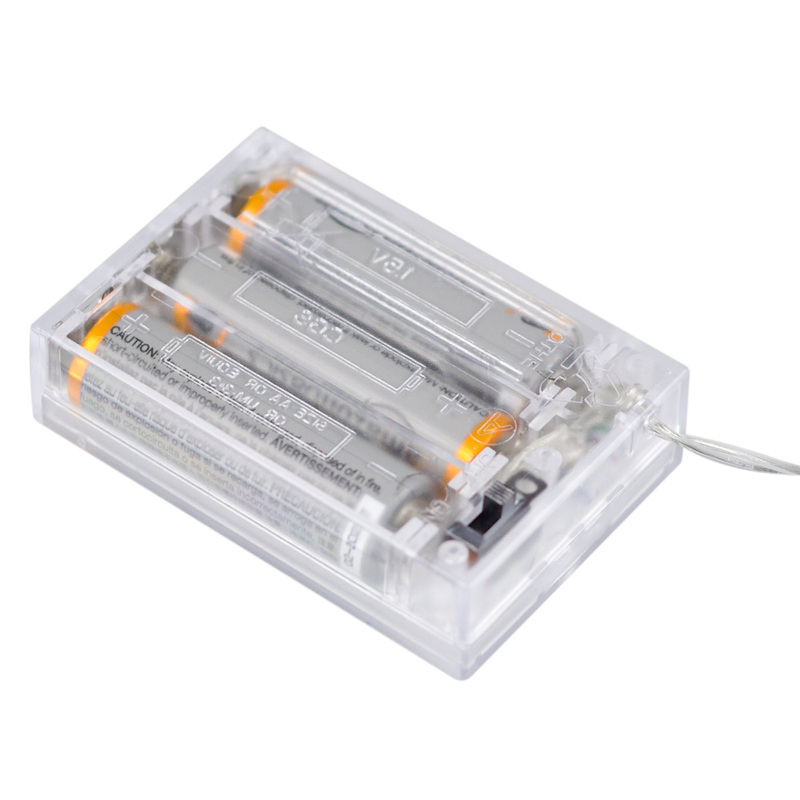 We opted for a battery pack with these lights to avoid unsightly wires that kids might trip over. But don’t worry, one set of batteries lasts over 24 hours and the light just diminishes over time with our ultra-efficient LED lights. Who are you? 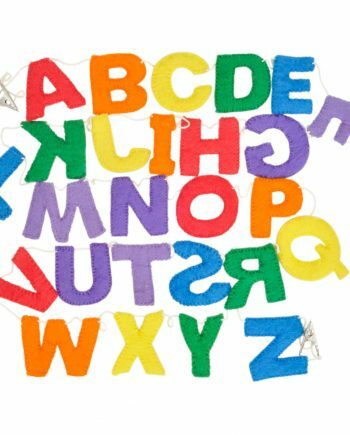 I started A Mustard Seed Toys as a project to teach my own kids about service to others and charity through business. And, we make those two concepts a part of what we do every day. Send me a message and connect with us if you want more information. What if I don’t like them? 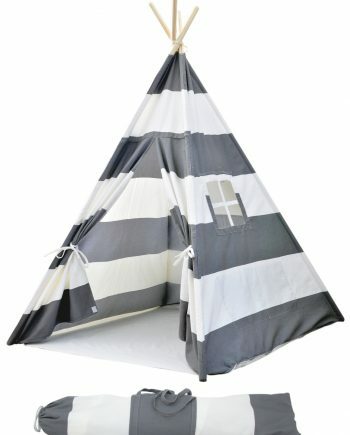 If you order your teepee lights from us, and they don’t work out for some reason, we’ll happily refund your purchase. If you aren’t happy with our products and service, then I’m not either. 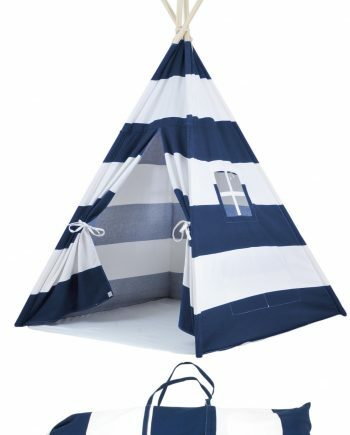 Super cute lights for my boys tents. Excited for them to use them! Received and product doesn’t work. Appears to be hot glued together. Definitely not worth 20 dollars. 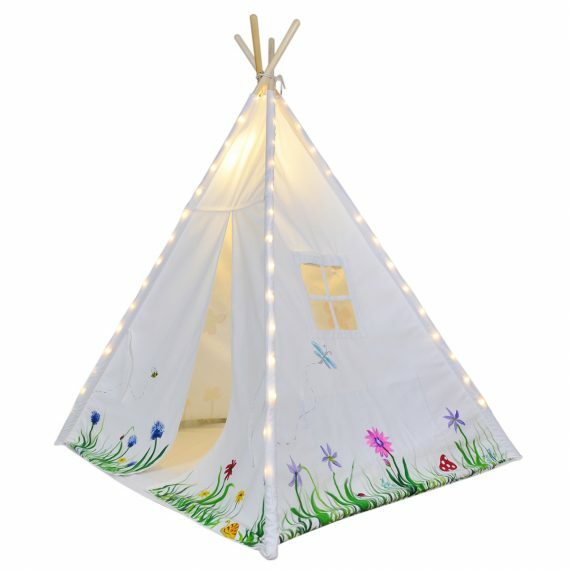 We used these lights with my son’s teepee he got for his birthday. He loves them. 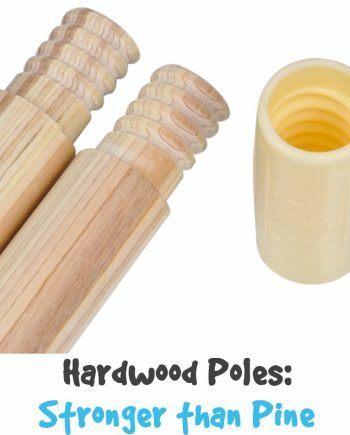 They are easy to use and fun to play with. These lights are so cute. They’re a little tricky to install. We taped them to the bottom of the poles before putting the teepee together. 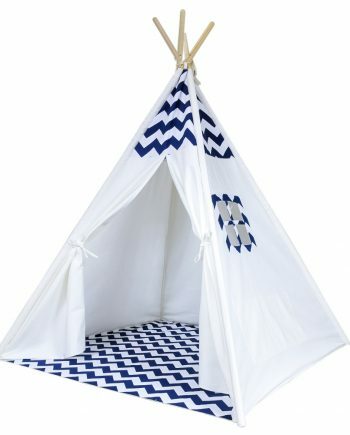 My one year old runs into his teepee everyday and gets so excited when you turn the lights on. 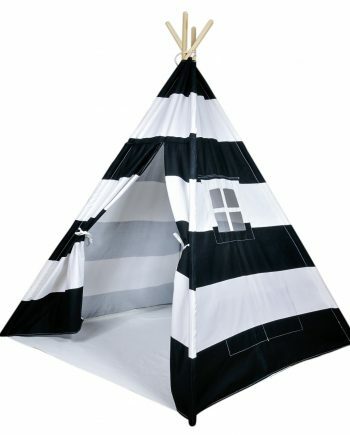 It has definitely added to the fun of being in his teepee. Love the lites. Makes the tent more fun. Didn’t want to take it apart to install so just sewed them down each bar. My son is delighted with his new tepee lights and were easy to install. I gave this to my 6 year old granddaughter. She loves this teepee! Wish it was pink. Also purchased the lights for the tent. It is an adorable “private spot” . Her friends love it also. Not easy to install. Broken when they arrived. 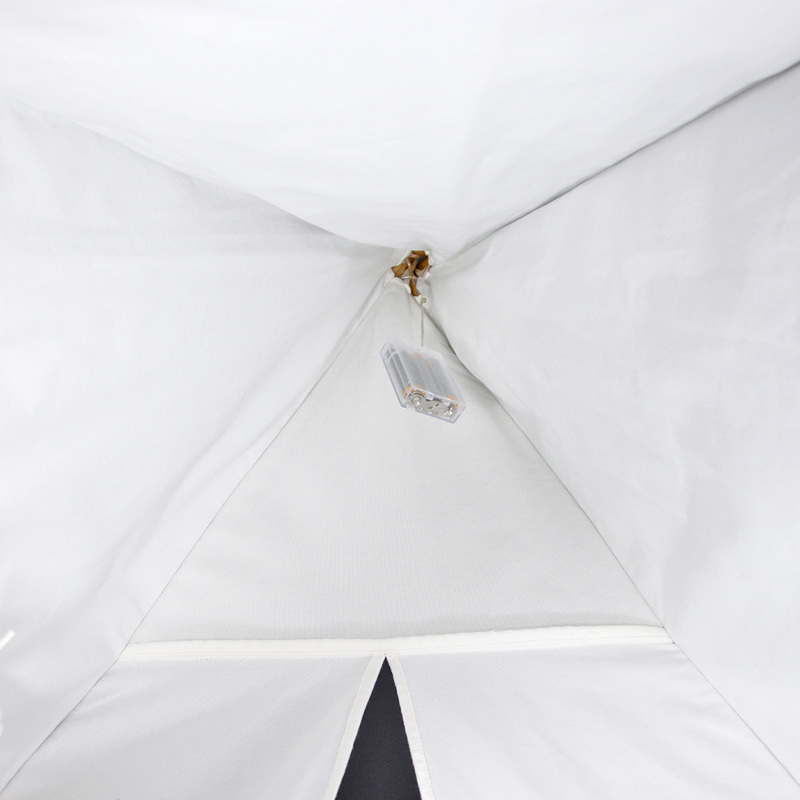 The lights add a zen element to our tent. Lights look neat in the teepee pole area. 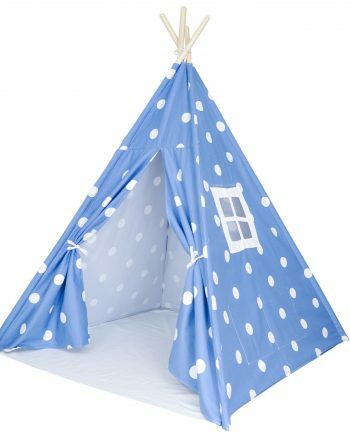 Grandsons love their teepee now. They are perfect! My students love to be in the tent with the lights on! Easy to use. My grandson loves it.